Once again, the European Brass Ensemble brings together the best young brass players of the continent and celebrates music and its diversity. Following their grand debut, their second production under the direction of Thomas Clamor is a genuinely regal compilation of inspiring works featuring music from this side and the other side of the Atlantic. The sounds from the baroque to the present swing and groove in a way that makes it a pure joy to hear. 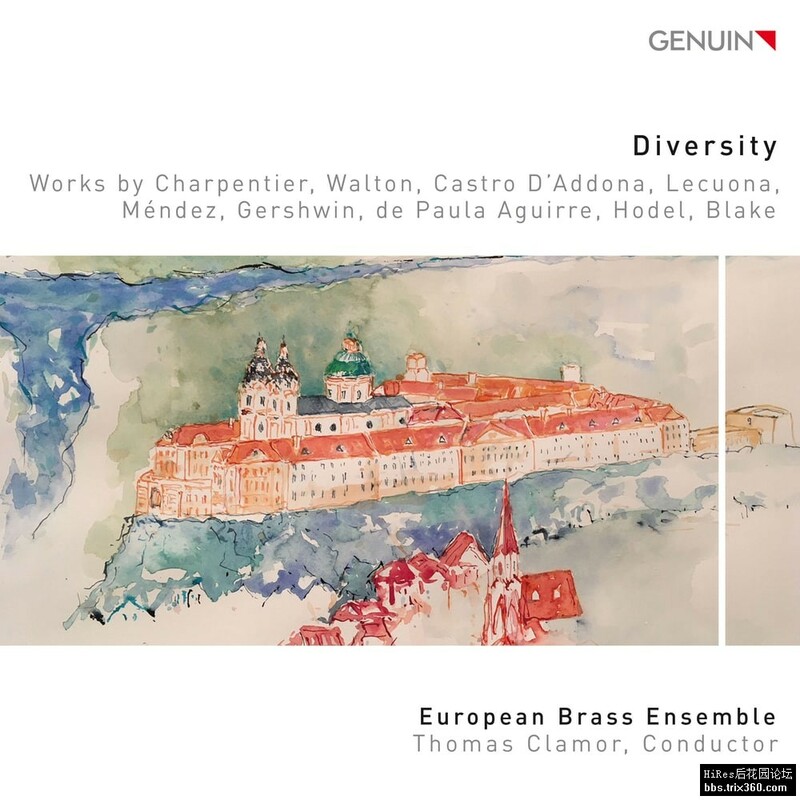 Among the showpieces include Richard Blake's "Fantasy on Edelweiss" recorded here for the first time and his rich arrangement of the famous "Te Deum" by Charpentier. Don't miss it–this is pure luster!